If there is a zodiac sign prone to acne—it is Aries. Prentiss told me they can have oily skin and need both “cooling and harmonizing elements.” First of all, it’s important to make sure oily skin is properly cleansed. Nazan Schnapp’s Detoxing Cleanser Aquamarine Daily Exfoliator not only cleanses, but also purifies. After cleansing, be sure to apply Lilfox’s Mystic Awakening Rosemary Skin Toner Mist With Amethyst Infusion. The antimicrobial mist cools and balances for a fresh glow. Some signs have problems with particular areas of the skin. For example, Taurus’ can have issues with the eyes, ears, nose and throat. 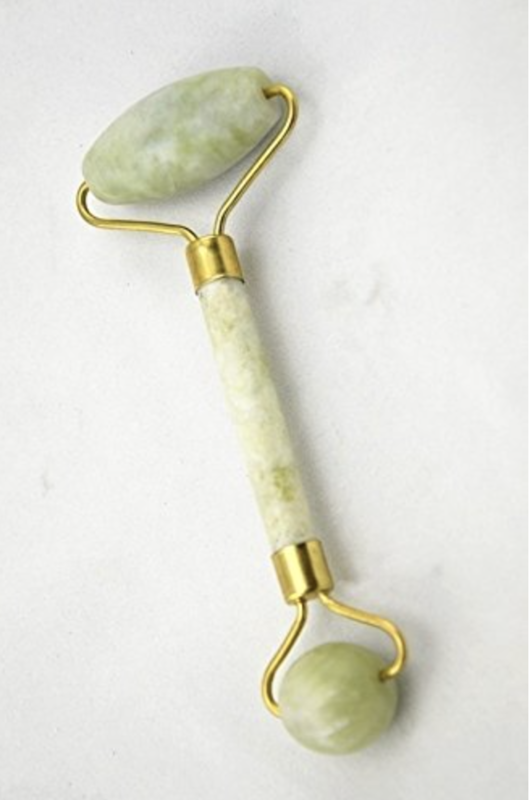 Prentiss told me, “They may have dry skin and need to improve circulation, which means moving energy with the body.” A jade facial roller is a great way to instantly improve circulation and harness the healing power of that crystal. A product such as Shiva Rose’s Blue Crystal Eye Cream is perfect to restore dry under-eye areas. Containing azurite, hyaluronic acid and calendula, it moisturizes and calms the under-eye area. Keep the jar in your refrigerator for an extra kick. Prentiss says, “Gemini have super sensitive nervous systems and can get breakouts. They can have ungrounded energy so you want something grounding, holistic and cooling.” After cleansing, Gemini should refresh with Gemstone Organics’ moonstone face cream. This product balances out acne-prone skin, especially if it is the result of hormonal issues. Another great product for Gemini is Herbivore Botanicals’ gemstone mask, which contains calming and healing tourmaline. Prentiss says that Cancers tend to have sensitive skin, so they need both calming and balancing elements. She also noted it’s important for Cancers to pay attention to the décolletage area—so don’t skip applying products to the neck and chest. 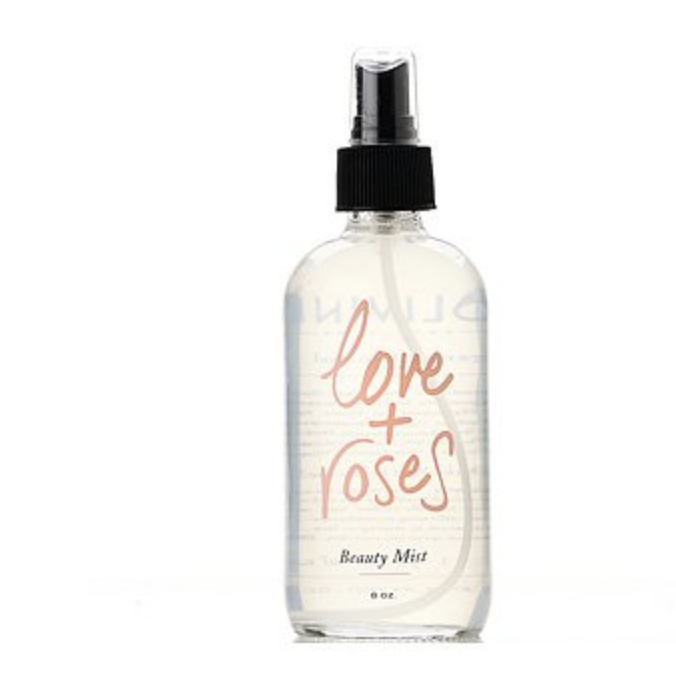 A After rising, spray Olivine Atelier’s Love Roses Beauty Mist. This rose quartz essence infusion can be used every day. 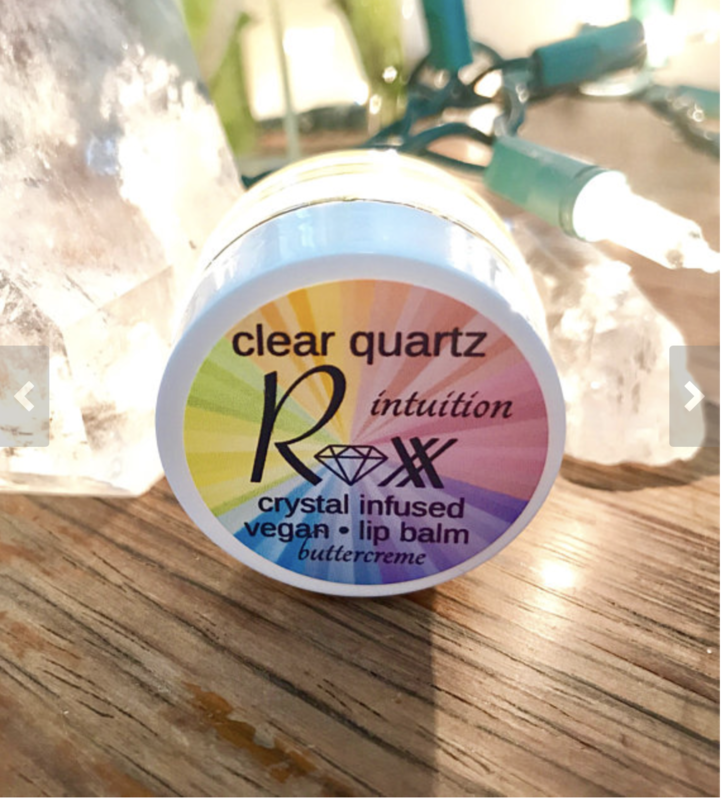 Leos can be very fiery and dynamic, so Prentiss suggests using airy products to “break up the fire.” She also noted, “Anything sparkly can make them feel like a rock star (literally).”Roxx Polish’s Clear Quartz Infused Bubble Gum Sugar Lip Scrub exfoliates rough, flaky Leo lips. Unlike most of the other zodiac signs, Virgos are lucky because they tend not to have a lot of skincare problems. But, they are prone to digestive issues. A product such as The Ritual’s Moondust Detox Mask contains several ingredients to benefit this sign including moonstone, activated charcoal and amethyst. 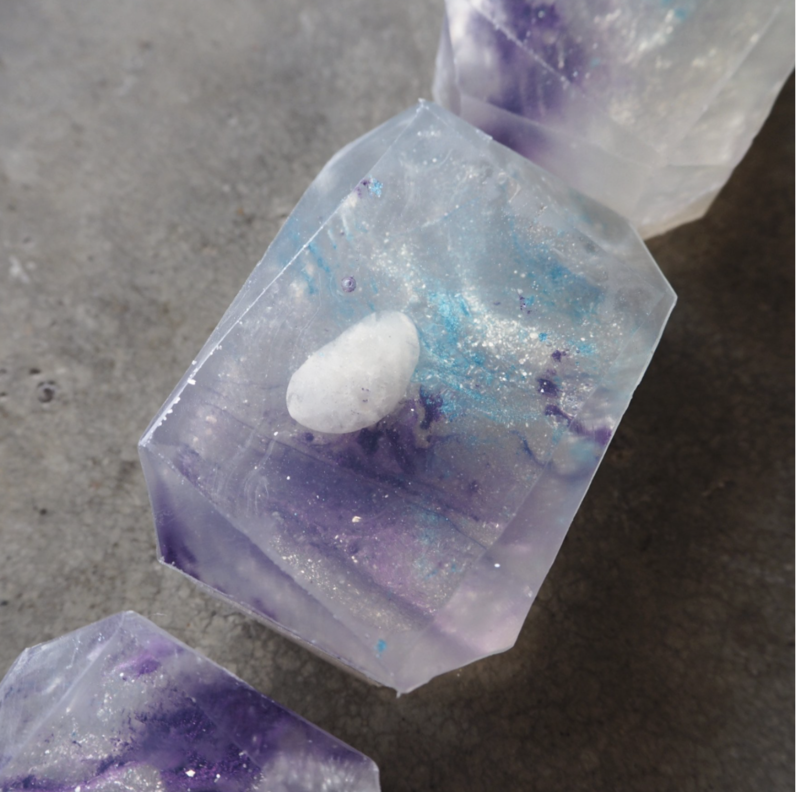 Prentiss revealed that Virgos need to take time to slow down, making applying a facial mask and letting it sit, a true act of self-careWhether it is in the shower or bath, Virgos can benefit both physically and spiritually from a moonstone infused product such as Crystal Bar’s Moon Child soap. Prentiss told me that while Libras aren’t very prone to skincare issues, they can develop kidney issues, so it is important to use products that detoxify. Bright crystals, such as carnelian are ideal for this sign. Libras will love Luna Noel’s Desert Earth Mood perfume, which is infused with the stone. Scorpios can have issues with eliminating and re-generating, so it’s important for them to exfoliate. 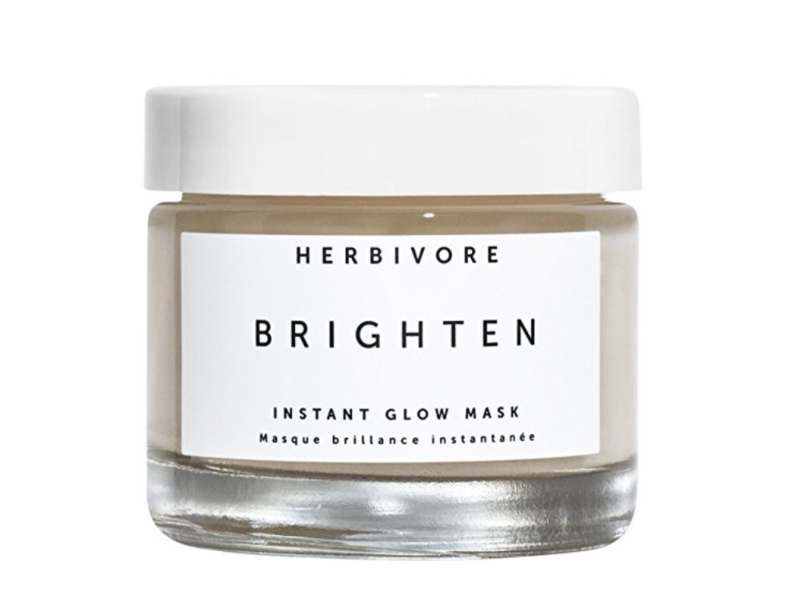 Herbivore Botanicals’ Brighten Instant Glow Mask does this gently with micronized Brazilian Tourmaline. 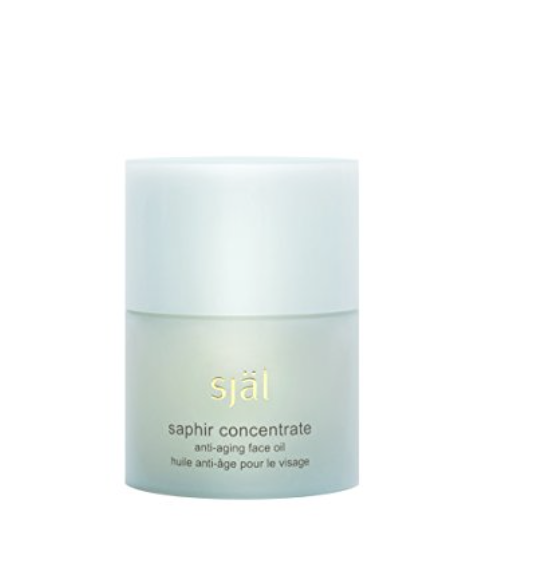 To nourish that fresh skin, Sjal’s Saphir Concentrate Anti-Aging Face Oil is a must. Infused with Himalayan blue sapphires and aquamarine energy, it hydrates and renews the face. Sagittarius can be a very athletic sign. Prentiss says they can need help with sweating issues and to keep their energy moving. 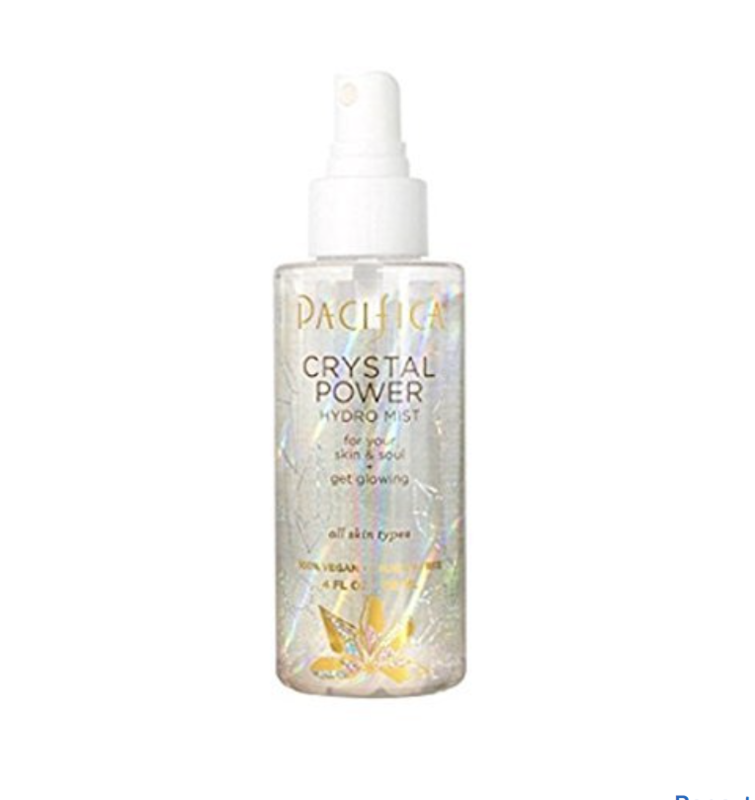 Pacifica Beauty’s Crystal Power Hydro Mist, which is formulated with rose quartz is perfect for a quick post-workout cool off. Capricorn Skin sensitivity is a problem for Capricorns. Prentiss explained they can develop conditions such as eczema and psoriasis. They also suffer from dryness. Prentiss says that heart-centered crystals such as rose quartz are ideal. 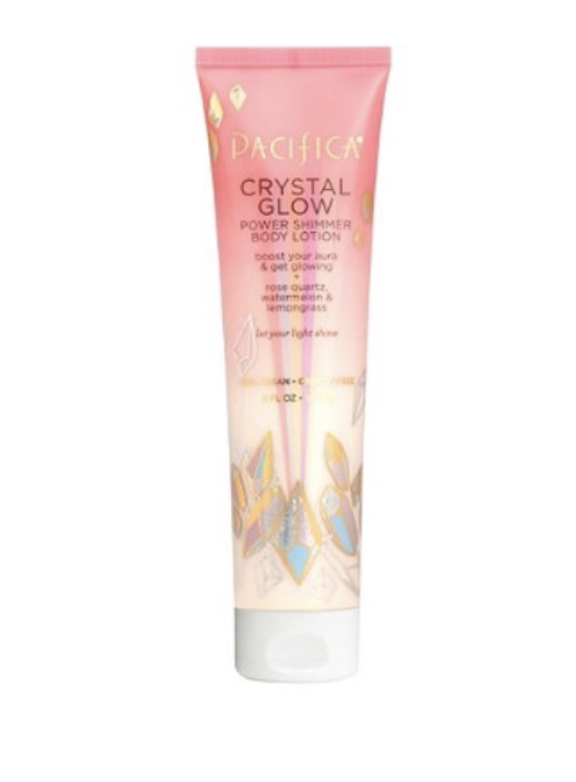 Pacifica Beauty’s Crystal Glow Power Shimmer Body Lotion fits the bill perfectly because it not only contains rose quartz, it’s truly moisturizing for the entire body. If you are an Aquarius, Prentiss suggests looking for balancing products that contain topaz. 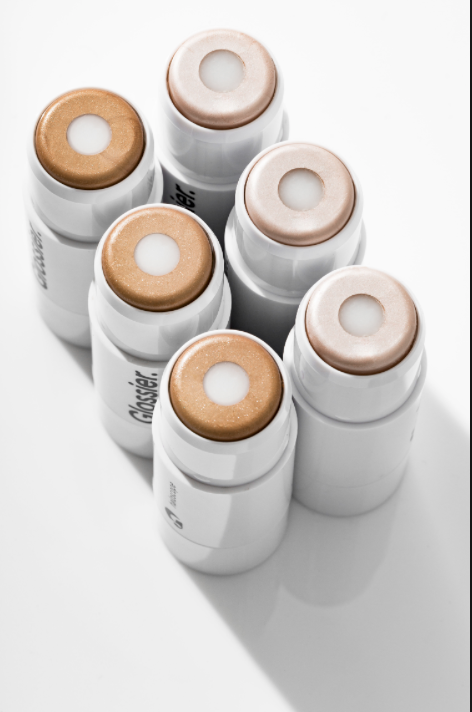 Glossier’s Haloscope, which is infused with the stone, is tailor-made for the sign. According to Prentiss, Pieces’ can have issues with their feet in particular. 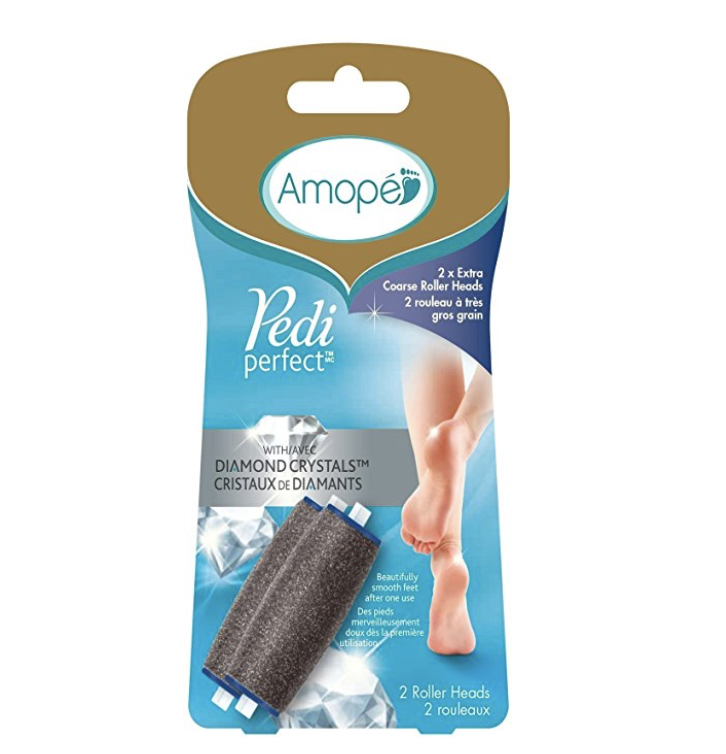 A tool such as the Amopé Pedi Perfect Extra Coarse Electronic Foot File with Diamond Crystals will get the job done.